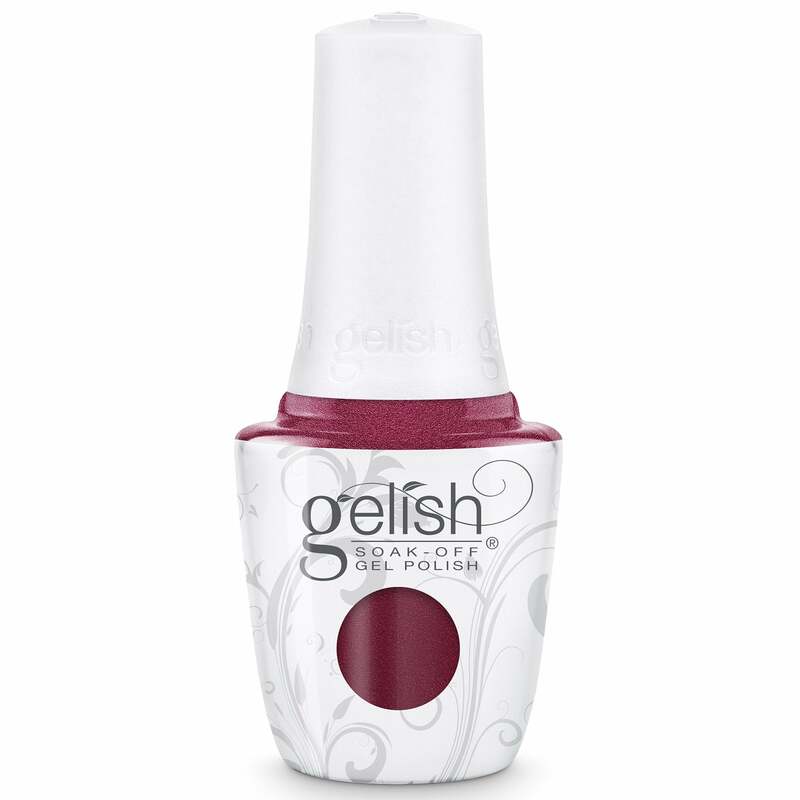 This Gelish colour is a great one for Festive season and also a good autumnal or for clients who like to change up their reds. Lovely deep red with a shimmer. Went down very well with my clients for Christmas.